Enigma, a New York City-based provider of a Data-as-a-Service platform that links internal data with real world data to bring contextual intelligence to bear on critical decisions, raised $5m in funding. This investment is part of a $95m round of funding. Financial services holding company BB&T Corporation (NYSE :BBT) made the investment. Enigma is already providing enhancements to BB&T’s anti-money laundering (AML) controls and is now expected to accelerate innovation and cost-savings in other areas of the company. 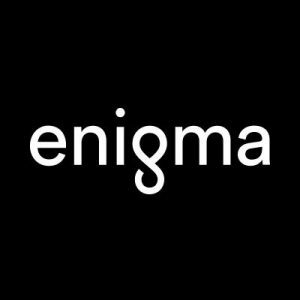 Led by co-founder and Chief Executive Officer Hicham Oudghiri, Enigma provides a SaaS based platform transforming disparate, tabular data into rich representations of real-world relationships, providing a source of intelligence about people, places and companies. From evaluating insurance risk to combating money laundering, the company connects and enriches clients’ internal data assets to improve their strategies and workflows. The platform is used by leading organizations including BB&T, Celgene, Merck and PayPal.